Many of us think of safety when we enter an elevator. Doors failing to open, sudden stops, abrupt landings…these are just some of the problems no one wants to experience. 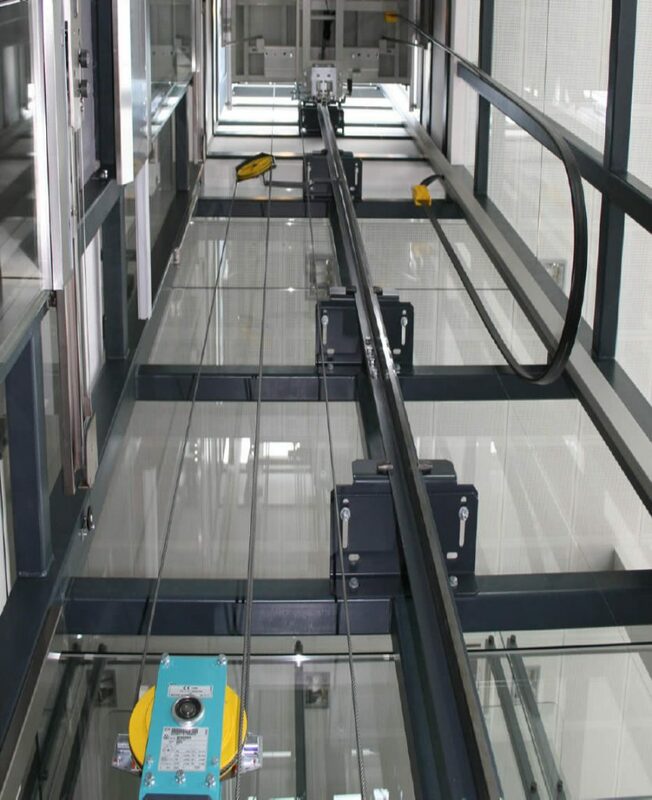 However, other considerations also enter into play such as a smooth ride – as opposed to a lurching effect, or having the elevator and building floors aligned when the elevator opens its doors so that people do not trip when getting out. Elevators are actually complex machines with sensors and electronic equipment that help make the ride not only safe but pleasant as well. A Dassault Systèmes business partner helped Wittur implement and tailor OnePart to its needs. This included indexing BOM information in EXALEAD as metadata. “By removing BOM information from the drawing, we leave more space for the drawing itself,” Aichinger said. “Indexing this information will also enable EXALEAD to search through this data as well to find the related drawings,” he added. The partner also developed a function that can print a report as a pdf document. “We can create three customized reports: a supplier report, a sales report, and a full report that can be sent to our suppliers, our sales force and our management team, respectively,” he said. The company adopted Dassault Systèmes’ EXALEAD OnePart search application to provide its sites with access to a consolidated source of standardized information to meet their needs. Wittur is able to search through its various data sources — SOLIDWORKS PDM Professional for geometry as well as other legacy SQL databases reducing the time engineers spend looking for information by more than 20 hours per day, which represents over €180,000 per year. EXALEAD also helps them find existing parts for reuse in new projects, which avoids unnecessarily creating new ones.